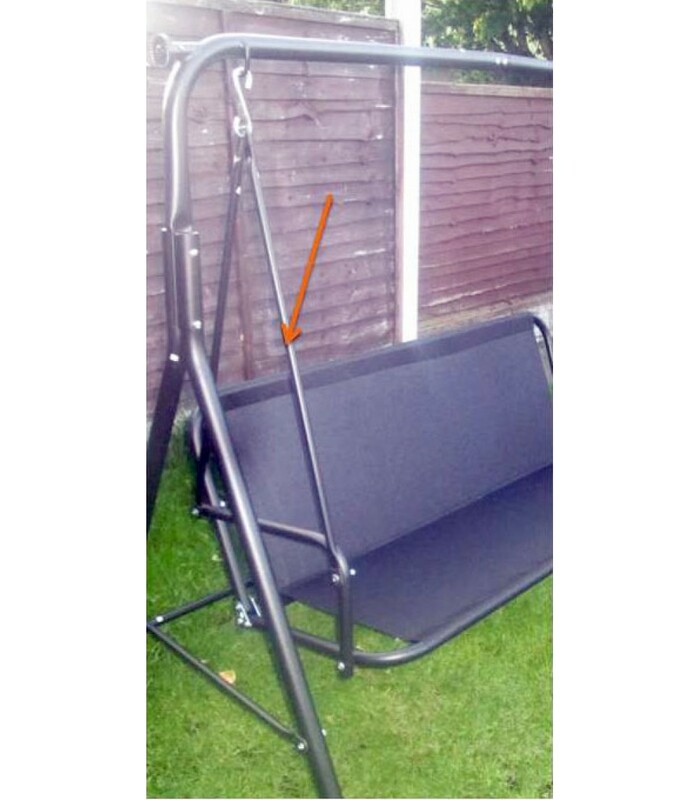 Metal hanging poles for garden swings. 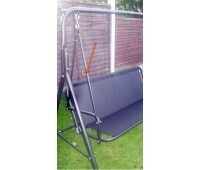 Comprises 2 poles of 100cm and 2 poles of 90cm (see photo). Available in grey.